The big upside is that the employer and the employees split the investment risk between them so neither side shoulders all of it. 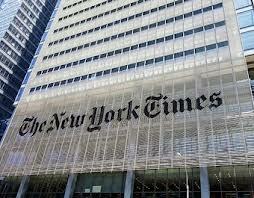 The New York Times is among those testing a new approach to retirement planning for its employees. A new type of defined benefit pension plan is gaining some traction in both the public and private sectors that could reverse the trend of companies and governments dumping their defined benefit plans in favor of defined contribution plans.